for $599,900 with 4 bedrooms and 3 full baths, 1 half bath. 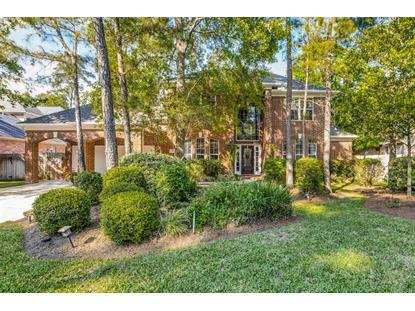 This 3,659 square foot home was built in 1996 on a lot size of 12314 Sqft.. 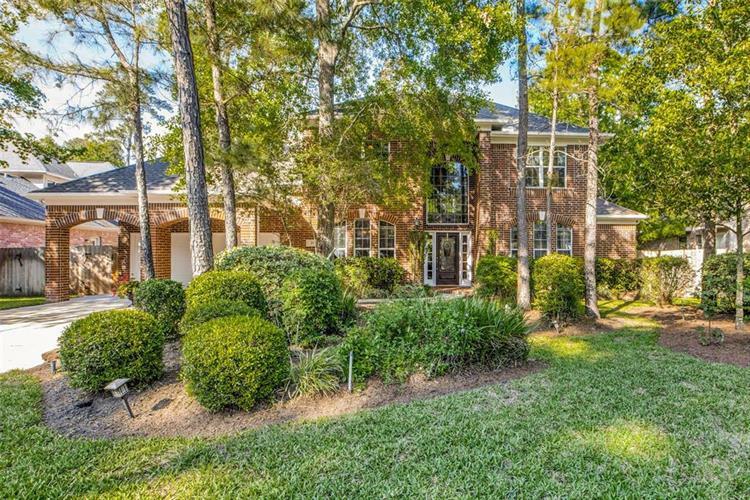 The Woodlands / Village of Alden Bridge / Green Gables sub-division.Stunning traditional 2-story brick home on a quiet cul-de-sac street backing up to a heavily wooded reserve. Utmost privacy! Wood floors in entry, halls and kitchen. Freshly painted exterior, new roof in 2010, fence in 2016, pool-spa plaster and heater replacement in 2018. Home boasts a large Texas basement with plenty of storage space and a 3-car tandem attached garage. Updated kitchen with granite counter-tops, backsplash, beautiful cooktop, and stainless steel appliances including a double-oven. Enjoy the breathtaking view of the pool/spa/rock waterfall and private greenbelt through a wall of tall windows as you tour this beautiful home. Short walking distance to Barbara Bush Elementary and Mitchell Intermediate schools and parks. Hurry, come see this beauty!